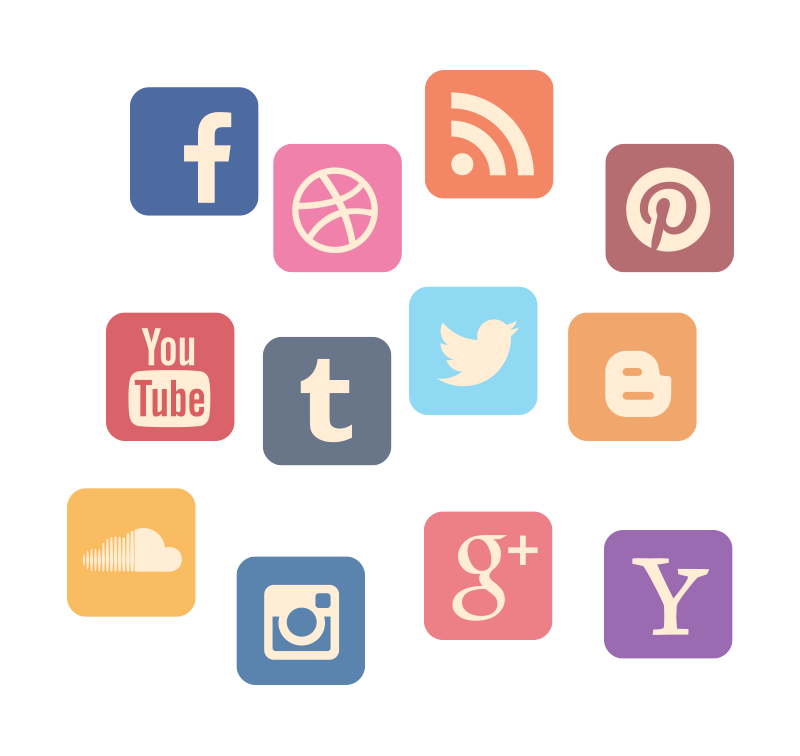 A successful social media marketing campaign relies on activity and strategy. Combining active participation online and proven strategic methods is the winning combination. Studio490 offers Social Media Packages so that we can extend our expertise and help your company grow past previous barriers. Think of these packages as guidelines; we can customize a package for anyone. All of our social packages now include a monthly advertising budget to ensure growth in the crowded space of social media. We all use Social Media. Because everyone uses it, it’s no longer optional for today’s businesses. With billions of people actively logging into these social sites, the possibilities are endless; you can reach plenty of people, with better focus and lower cost.